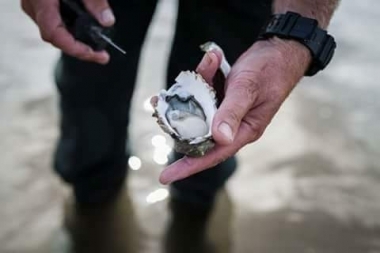 Melshell Oysters Farm Gate, Dolphin sands, Tasmania. Information, Photos and Reviews. 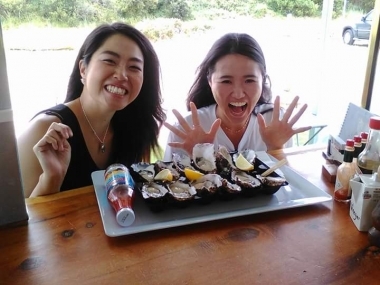 If you LOVE oysters, stop at Melshell Oysters Farm Gate and enjoy the views whist slurping down a dozen delicious oysters. 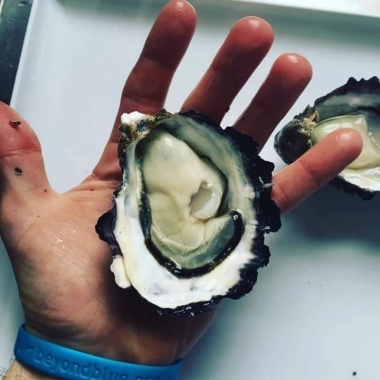 The farm is a family run operation that takes pride in selling its signature plump salty oysters direct to the public from their funky van. 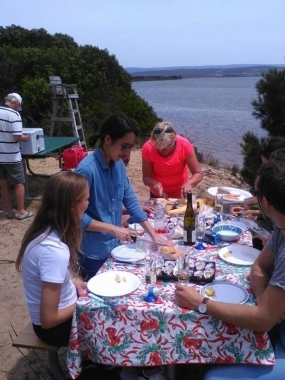 You can byo wine and eat there or take away unopened oysters to shuck yourself. Check them out they have great reviews. It's well worth the short drive off the high way. 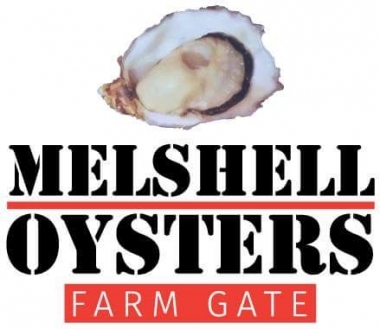 Nobody has reviewed Melshell Oysters Farm Gate yet, Be the first. You are submitting a booking enquiry. Melshell Oysters Farm Gate will then contact you by email with details of availability and prices.